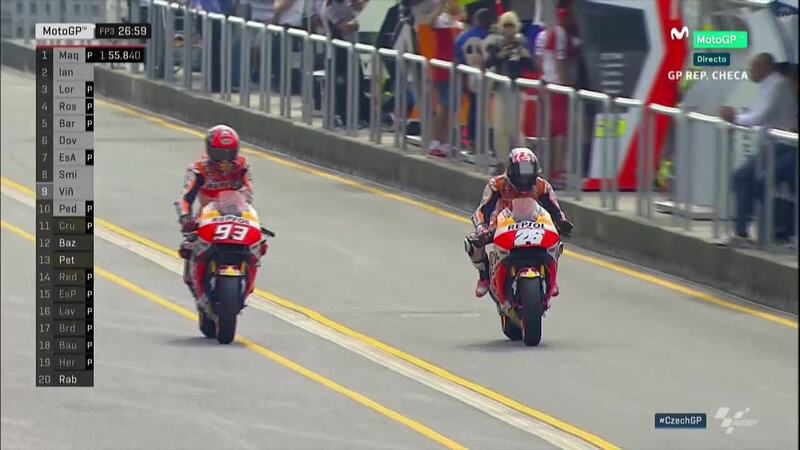 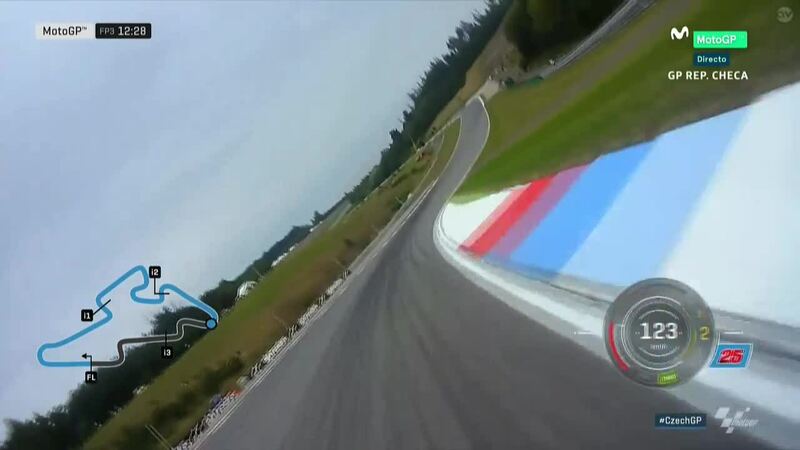 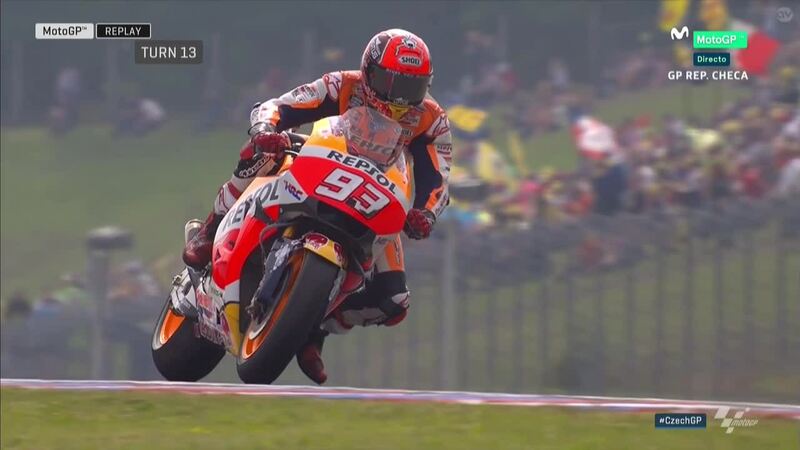 It was Marc Marquez (Repsol Honda Team) who went fastest on Friday at the Czech GP, but Saturday saw a shuffle in the order as Jorge Lorenzo (Movistar Yamaha MotoGP) put in a late charge to top FP3 by an almost-unbelievable seven tenths of a second. 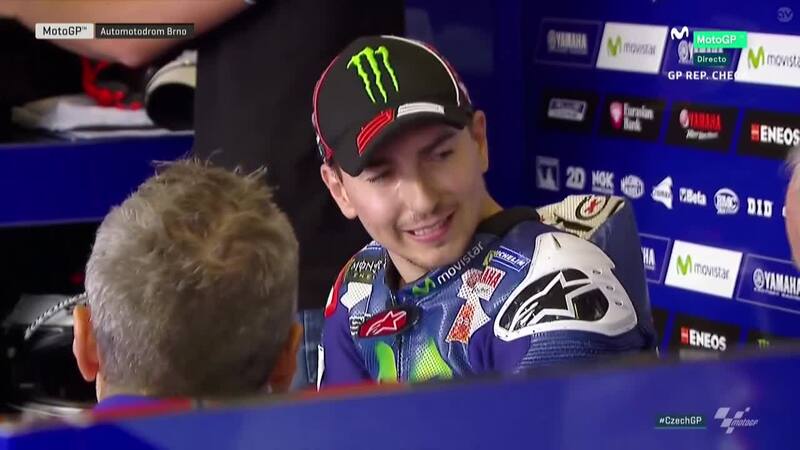 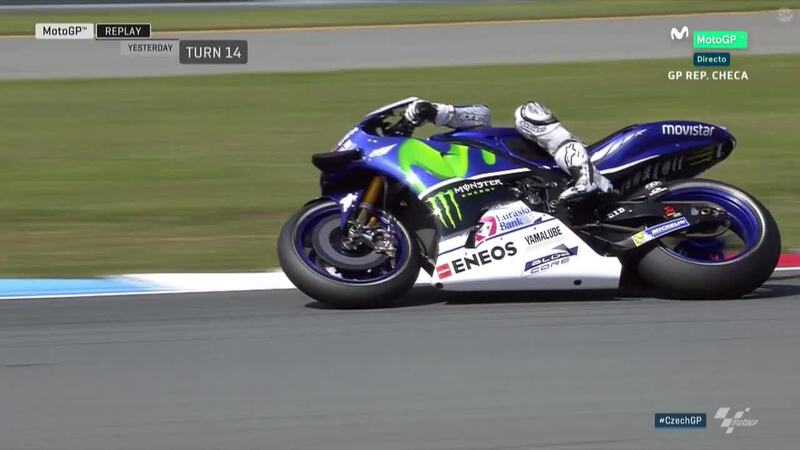 Lorenzo, who dominated the field in 2015, had had a good Friday and done some solid work on the setup of his YZF-M1 – before the charge in FP3 saw him decimate the fastest ever lap. 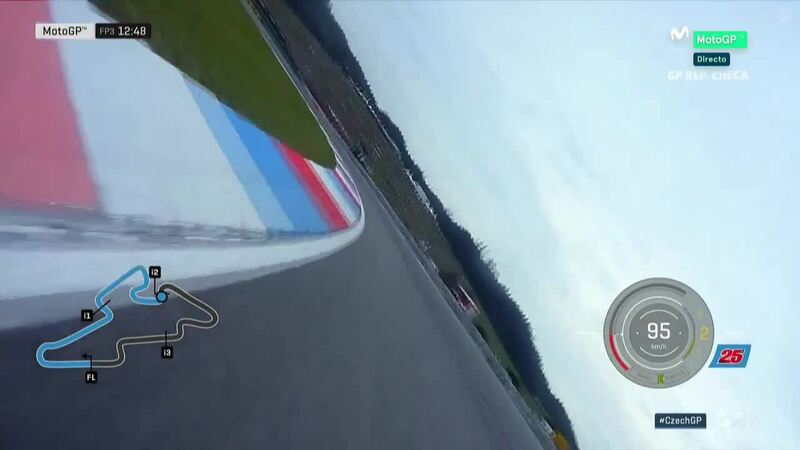 His final attempt even saw him up with two red sectors, before traffic on track saw the lap aborted. 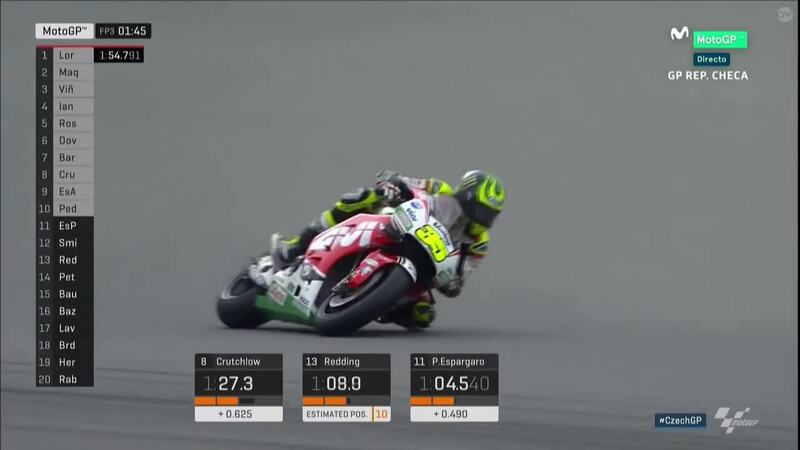 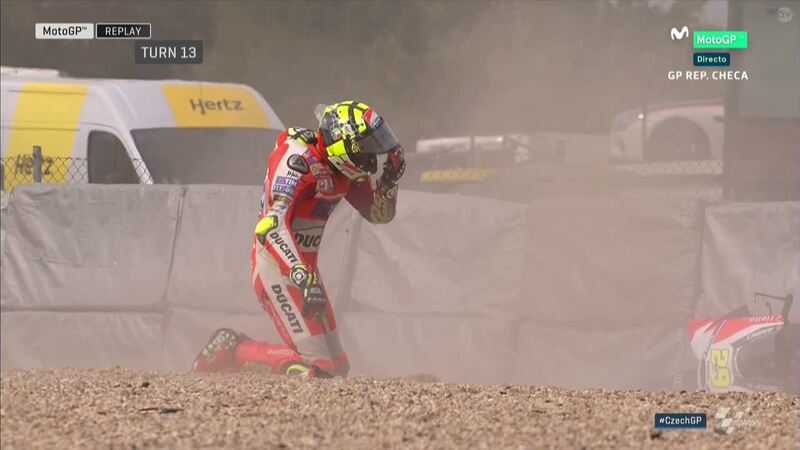 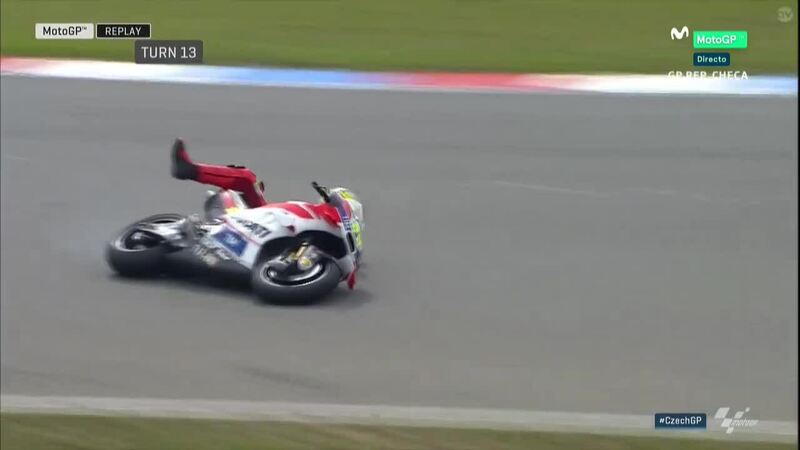 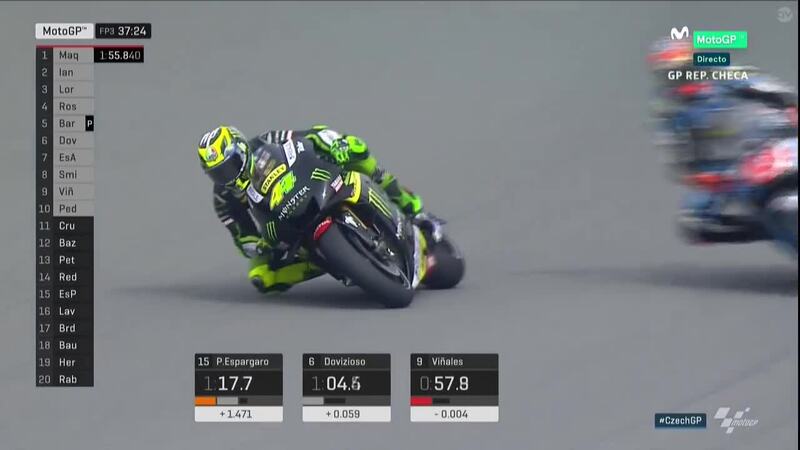 Austrian GP winner Andrea Iannone (Ducati Team) was second fastest after also putting in his best lap of the weekend, but couldn’t get within seven tenths of the reigning champion. 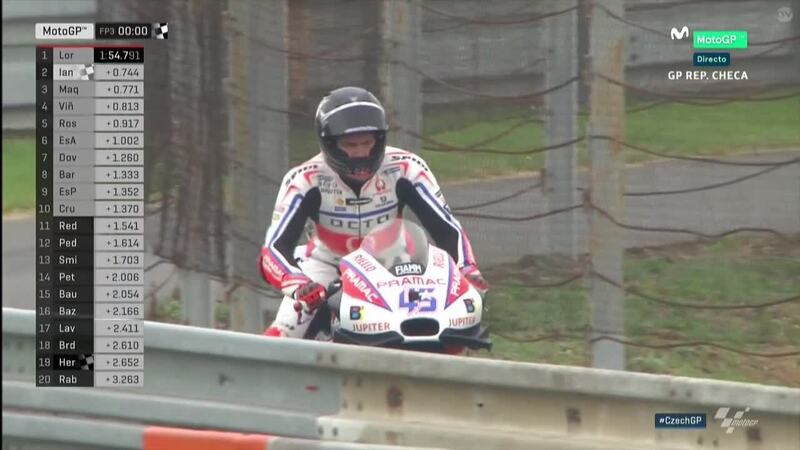 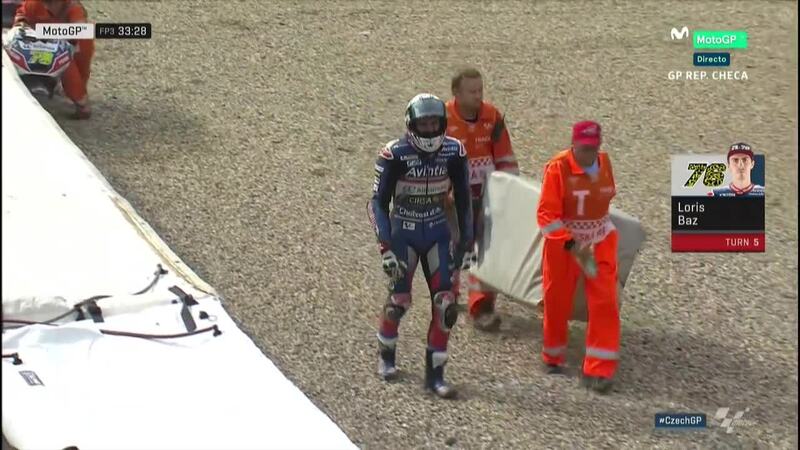 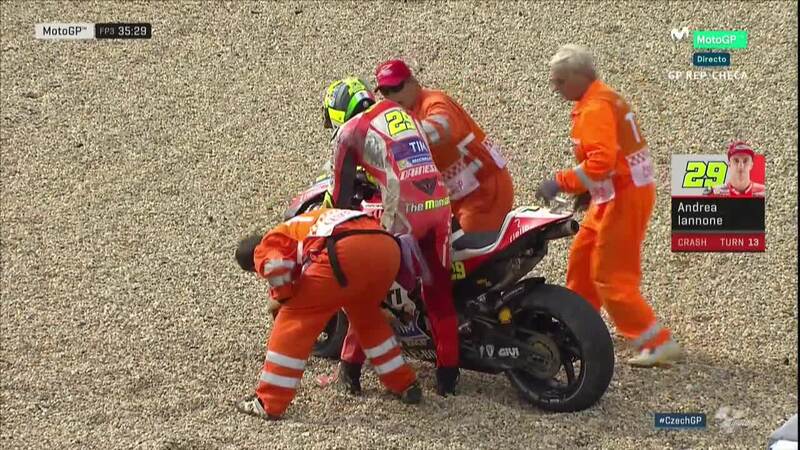 The Italian also suffered a crash as he lost the front end into T13, but was unhurt. 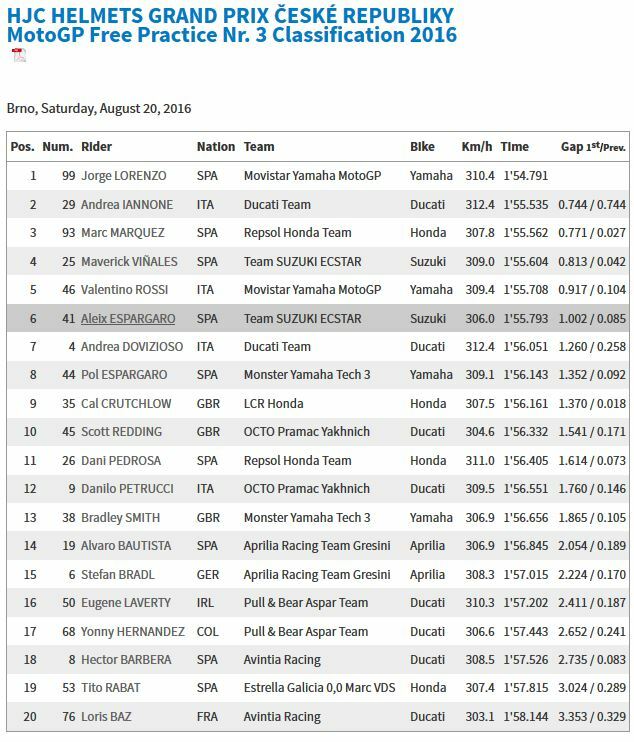 Marc Marquez, who saved a similar incident at the same corner in incredible style on Friday, also went quicker to lock out the top 3, ahead of Maverick Viñales (Team Suzuki Ecstar). 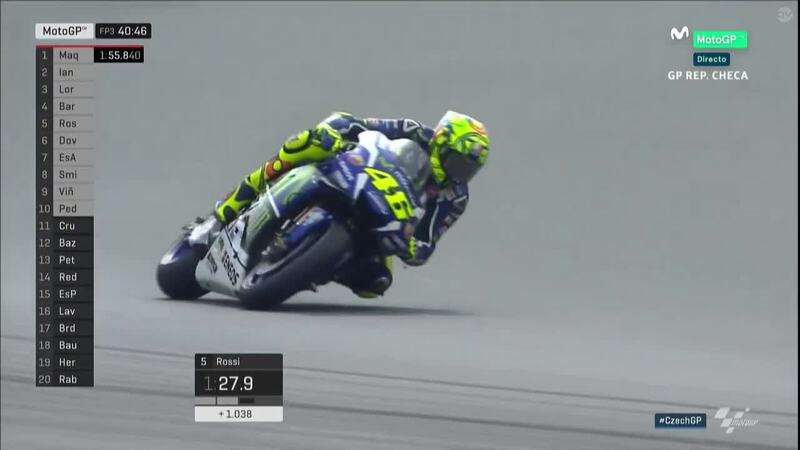 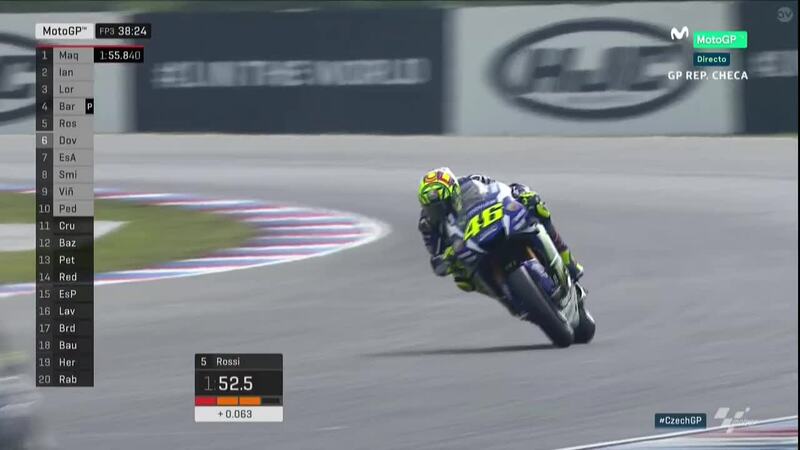 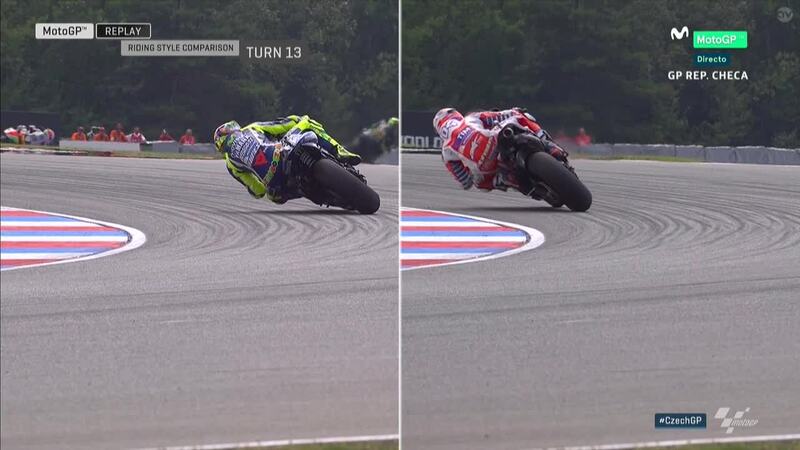 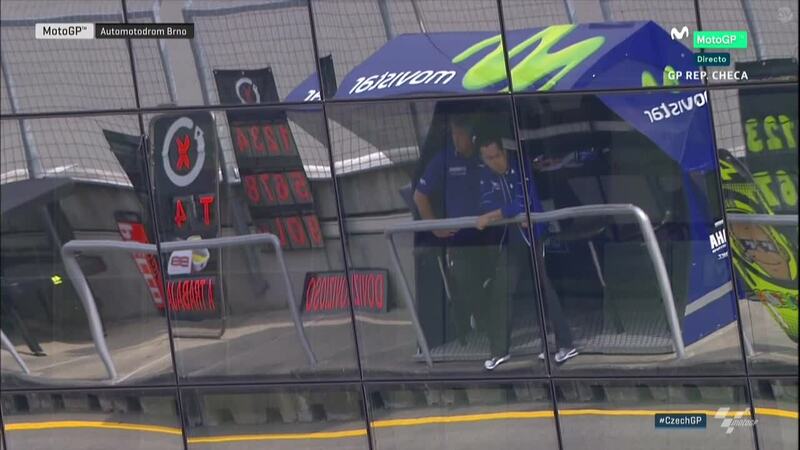 Valentino Rossi (Movistar Yamaha MotoGP) completed the top 5. 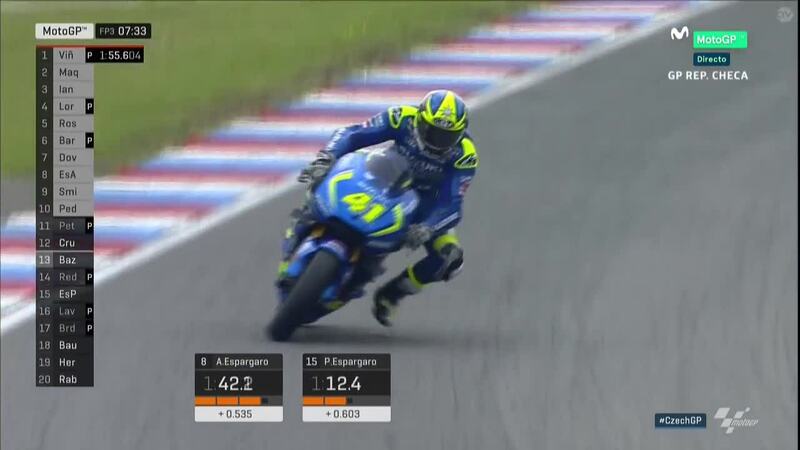 Aleix Espargaro (Team Suzuki Ecstar) was next fastest in sixth, ahead of Andrea Dovizioso (Ducati Team), Pol Espargaro (Monster Yamaha Tech 3), Cal Crutchlow (LCR Honda) and Scott Redding (Octo Pramac Yakhnich), who completed the top ten to gain direct entry to the Q2 qualifying session. 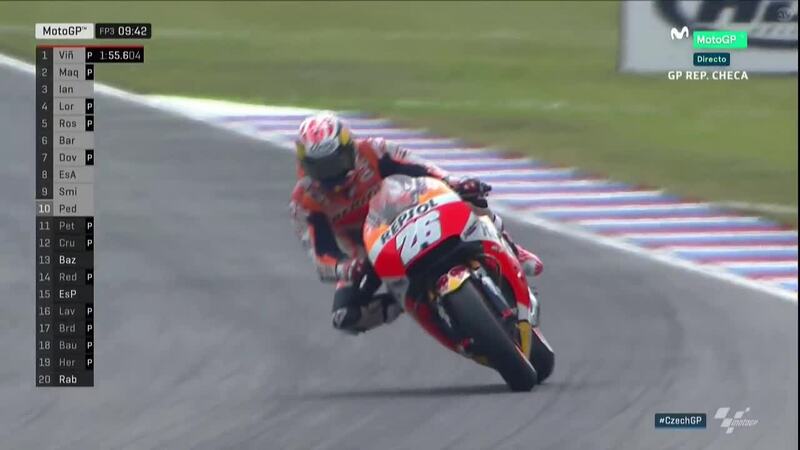 The big name going through to Q1 to fight to graduate to the Q2 qualifying shootout is Dani Pedrosa (Repsol Honda Team), who got held up on a fast lap.